When I started back to blogging I was eager to share about getting organizing (finally). 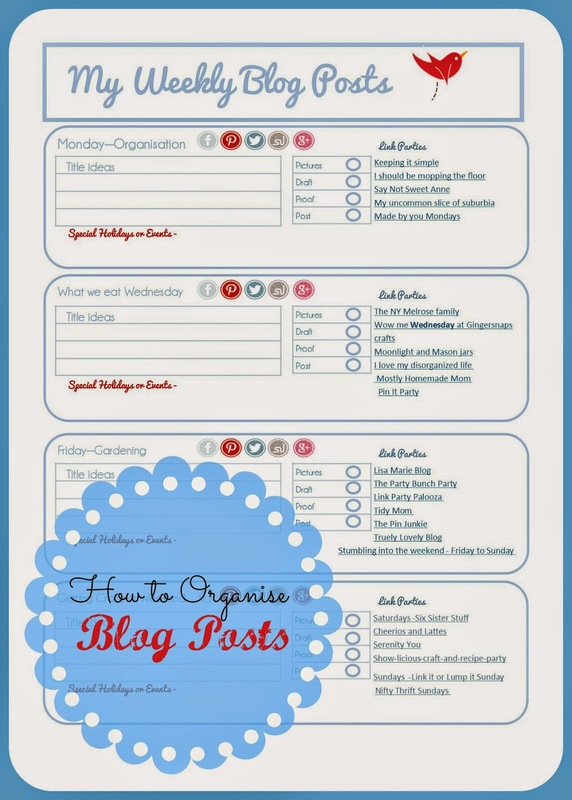 Little did I realize the blogging world had changed since I first started back in 2005.Yes, Blogs need Organising too. There is so much to think about besides coming up with content. No to mention my constant battle to outwit HTML before it loses me completely and don’t get me started on SEO !! Turned out that I was getting more disorganized by the minute which kind of defeated my aim, last week I made it my goal to organize my blog life. There are many planners out there and some gorgeous ones. But not one of them fitted what I needed so I decided to make my own. I have a notebook for blog ideas but I wanted something more formal for my weekly posts. I designed a “weekly blog post page” to go in my Family Organiser. Did you know National Chocolate Chip day is coming up on May 15th if that is not a reason to celebrate I don’t know what is ?! I also got to thinking that it would be nice if I shared my planner so I designed one for everyone. 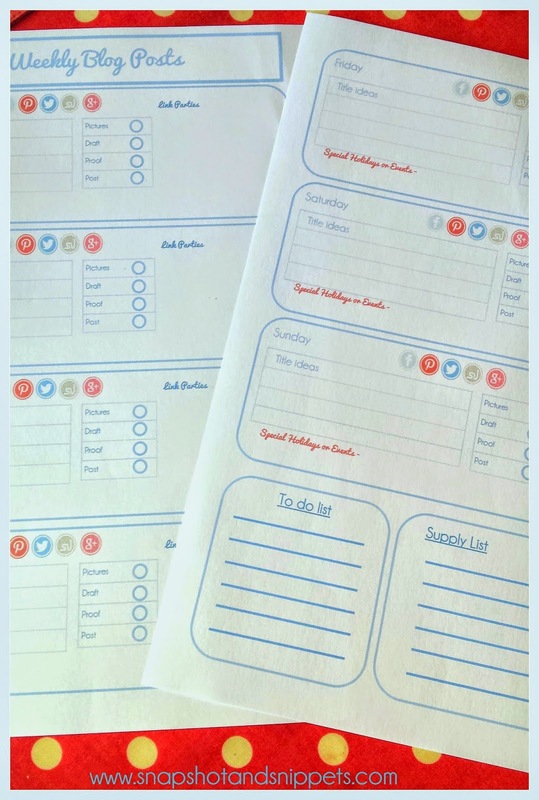 Included is space so you can also add your own link parties.You can Find the Weekly Blog Planner – HERE If you are looking for more Organising Post you can find them all here on my Organising and Cleaning post page . Or sign up for the Snapshot and Snippets Newsletter and get weekly cleaning and organizing tips and exclusive recipes. Also, You will get my Free Beginners Guide to Menu Planning which will free up your time for more blogging. HAPPY ORGANISING and if you have any tips on blog organizing feel free to leave a link in the comments or download the Weekly Blog Planner for Free if you need help like I did. It's always so much fun to see how other bloggers organize their posts. Thanks so much for the printable! 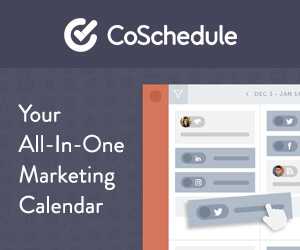 What a wonderful blog post organizer. Is it supposed to be blank and we just fill in the social media on our own? Would love if you shared this on the second Merry Monday Linky Party. Everyone can always use some help organizing. I attempted to put together a blog planner at the beginning of the year. Unfortunately it’s been sitting in my living room untouched for the last three months. *Sigh* Thanks for providing an alternative! Fantastic! Pinned it on my Pinterest board, too. Thanks so much for sharing!! !